This year is the first year Nolan is playing football. Although he is new to this, and boy has it been a struggle for him to learn everything since he has never played before, he has been a champ. He has practice three times a week and games on Saturday’s. Keeping him hydrated has been a struggle but also keeping full is also hard. I’m not sure how this kid is so hungry all the time. He is only 5, and I feel he is already eating me out of house and home. I can only imagine what it will be like when he is a teen, and I have two teen boys to feed. Talk about scary. So each night after practice, before bed, I try to give him a small treat before bed. He just loves the smoothies I make him with the Shamrock Farms single-serve mmmmilk. This recipe is simple and easy and with the new single-serve milk it makes it even easier to make. I just pick up three each time I go to Walmart, and they last all week. How awesome is that? Smoothies are simple and each night I like to change it up a bit. Sometimes it’s with the milk and sometimes it’s with the fruit I use. But Nolan’s and I have to say my favorite will have to be my Strawberry Banana smoothie. By mixing all the ingredent’s above (just the juice from the orange), blinding it with my Nutri Bullet it only takes 5 minutes and my son is all set for his late night snack. I love that this is a simple, easy and healthy option for him to have. Mix the honey (or agave nectar), peanut butter (or cream cheese), and cinnamon in a bowl. Spread mixture onto tortillas. Place a whole banana on each tortilla and roll up. Toast until golden brown on each side in a pan. Slice into 1/2 inch rounds, then serve with toothpicks. 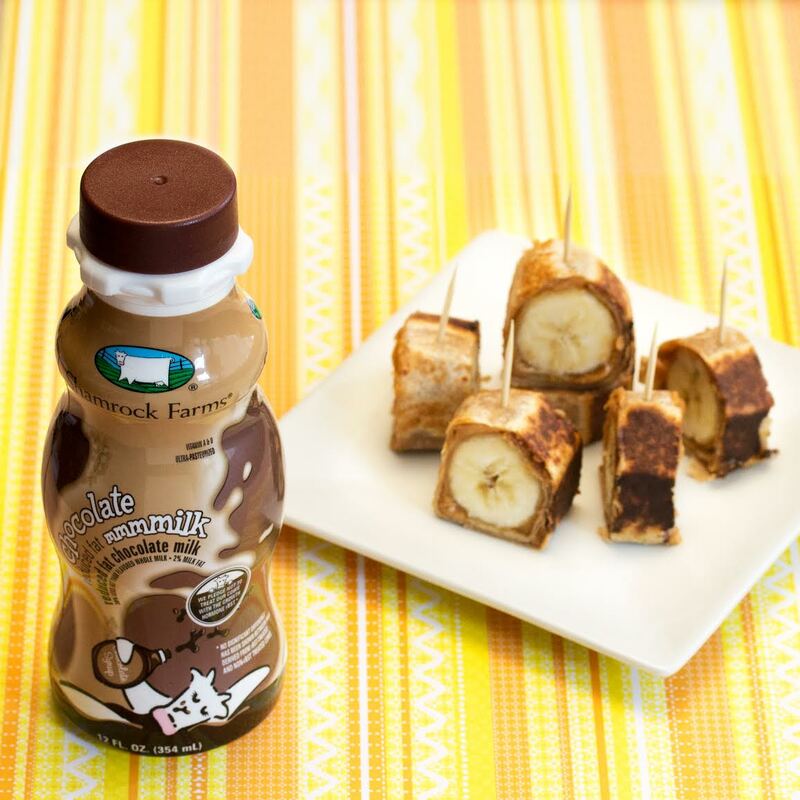 Don’t forget to enjoy with your Shamrock Farms Chocolate mmmilk. Thanks to Shamrock Farms I will be giving away a $100 gift card to Walmart. Must be 18 or older to enter. 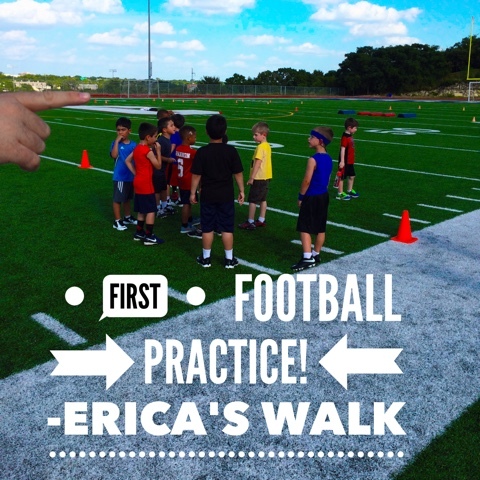 Erica’s Walk is not responsible for the fulfillment of prize. Making Road Trips FUN with Disney Pixar Cars! The fruit kabobs sound good. My favorite recipe is my homemade Chicken Pot Pie! I love the No Bake Energy Bites. This is a cool recipe, almost like the one I make. I also like your Strawberry Banana smoothie! I make these type of Smoothies all the time! I love the Fruit Bars recipe! The smoothie recipe looks really good. I like the Healthy S'mores recipe. 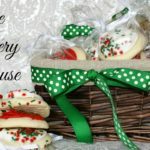 My favorite recipe – wow, that's a hard question! My favorite snack recipe is Corn Dip. I've never made my own smoothies but it looks great. My favorite would probably be the fruit kabobs recipe. I like the Fruit Kabobs recipe. My boys would love them. I like No Bake Energy Bites recipe. I like the fruit kabobs. Hmm…I love making Salsa rollups! Carter loves them…we use a tortilla….mix together cream cheese, salsa, and a small amount of shredded cheese and spread on the tortilla! Then roll them up and put in the refrigerator over night! Then cut up in bite sizes! Banana Rolls: look so good love to try making them for the family. i love making smoothies with all types of berries, yogurt and protein powder. My favorite recipe is the Healthy S'more. 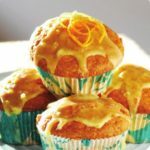 They are so yummy and I know the kids would love them to! My favorite recipe is this Mounds cake that I make. It has 4 items: brownie mix, coconut, sweetened condensed milk, and chocolate frosting. It is so delish! 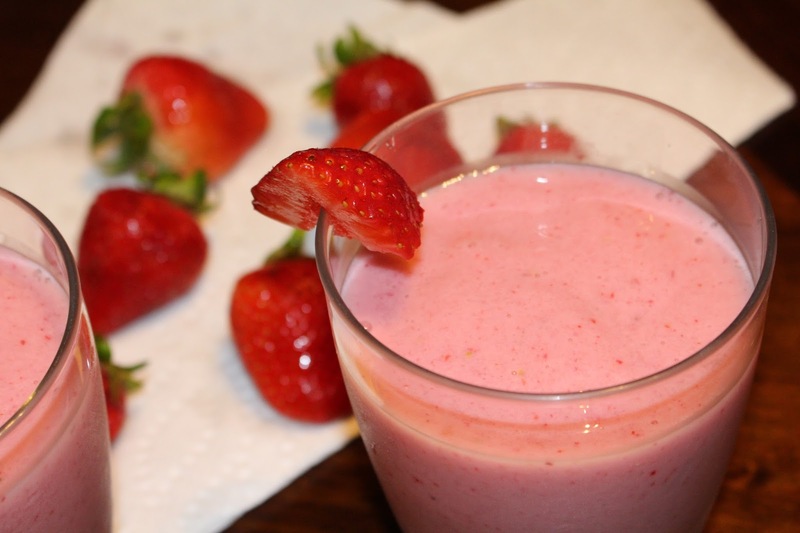 I love a tasty banana strawberry coconut smoothie….that is my favorite. I like the No Bake Energy Bites recipe. The Protein Popsickle Smoothies recipe sounds great. I think that the Berry-Licious Cheesecake looks delicious! So many great recipes. I like the homemade chicken pot pie recipe! I like the No Bake Energy Bites. I make energy bites all the time and love trying new versions. The Healthy S'more looks good. I wouldn't have thought to put that all together like that! pb2 dessert bars made with chickpeas and applesauce/banana is my faveeeee! The fruit bars sound like something easy to make that my son would love,]. The Fruit Kabobs sound like a delicious summer treat after swimming. I like the Healthy S'mores recipe! I would love to try the recipe for Banana Rolls! I really like the Fruit bars recipe, very simple instructions, not hard to make! i would love the no bake energy bites. My all time favorite is a good brownie. The Healthy S'mores look delicious! I love the no bake energy bites! Those Fruit Bars sound delicious! 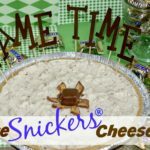 I would like to make the No Bake Energy Bites. Chicken and noodles. I'm a fan of comfort food no matter what time of the year it is. I like the fruit kabobs. These sould like they would make a great snack. I'm really going to have to try those banana rolls. They could definitely be my new favorite. Love the strawberry banana smoothie. I make smoothies all the time and love fresh fruit in season. I love cheesecakes! That is my favorite recipe ever! Fruit kabobs are my favorite recipe. It is healthy and delicious. the fruit kabobs look amazing! I love to use a variety of frozen fruits and some silken tofu for my smoothies. I just love my Great Grandma's recipe for filled cabbage, it is sooooo good. I wish I have some right now. I like the Homemade Chicken Pot Pie recipe. I love no bake Oreo Cheesecake! I really like my dads recipe for crispy boneless chicken wings. Best ever!! I like the shake. 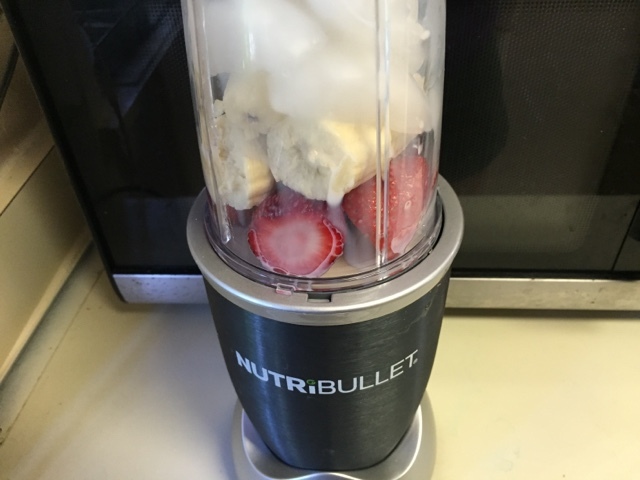 I make mine a bit different; I use frozen fruit, milk, and since I'm a vegetarian I add vanilla or chocolate (depending on the fruit I use) protein powder and a couple packets of sweeter, then mix it all up in the magic bullet. I love pizza. Even healthy ones with low fat cheese and veggies. YUM! 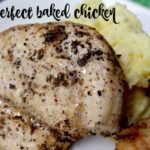 I make a crock pot mexican chicken dish that is so good and so easy and the kids love it!! Your banana rolls look delicious. My favorite recipe is my mother's beef stew. The Fruit Kabobs look delicious. 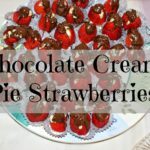 I would add a drizzle of Chocolate on top just to give it a hint more chocolate. Me and my daughter love us some fruit kabobs! My favorite is the No Bake Energy Bites. The banana rolls are my favorite. I like Bonnie's Broccoli Casserole recipe. I love making the No Bake Energy Bites! Such a good snack to take when I'm on the run. I would like to try the Healthy S'more — sounds good. No Bake Energy Bites sound great! I want to try the No Bake Energy Bites! The fruit bars recipe sounds great! My whole family will love them! That is ok, just put in the comment area that you do not have an instagram! I like the Healthy S'more! I really like the banana roll recipe and my favorite recipe on the site is the White Chocolate Passion Fruit Panna Cotta.